America’s legendary motorcycle manufacturer Harley Davidson has launched their most affordable model available in India, called the ‘Street 750’ . The Street 750 is launched for mouth watering sum of Rs. 4.1 lakh (ex-showroom-Delhi). An even more exciting part of the announcement is that the Street 750 will be assembled at Harley Davidson’s Bawal plant in Haryana. The model will also be completely built and exported to international markets from the Bawal facility. The ‘Street’ series is Harley’s first completely new launch in 14 years. The Street 750 is completely built from scratch. More than 3000 enthusiast bikers from 11 different countries including 600 from India were approached while developing the most ambitious and affordable Harley ever, resultant of which is also the most practical Harley ever invented- with a wider handle bar, better ground clearance, more comfortable sitting posture, and better suspension travel for comfort. Harley Davidson India’s Managing Director, Mr. Anoop Prakash believes that the Street 750 will excite a new segment of urban riders in India who will appreciate the attention to detail, and grab the opportunity to experience the iconic brand Harley Davidson. Their overall approach is to adopt and invest in strategies that will make HD products and ownership experiences accessible to more enthusiasts and customers in India. The street 750 has a cubic capacity of 749cc, with four-valves packed in Harley’s popular V-twin motor producing 65 Nm of torque at 4000 RPM and is mated with a 6-speed gearbox. Kerb weight is 218 kg. 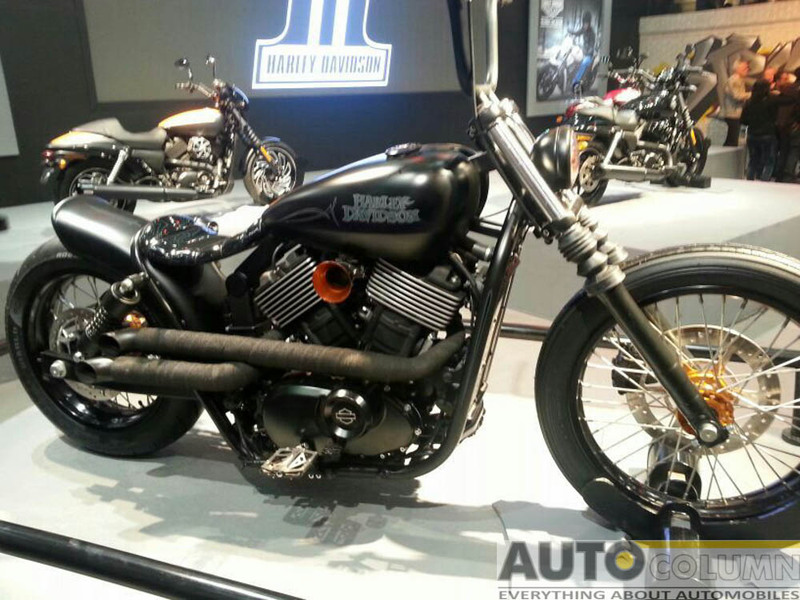 It will feature 17 inch MRF Zappers specially manufactured for Harley Davidson. After establishing the market in 2010, Harley-Davidson, India’s largest superbike maker, has sold close to 4,000 bikes in India.The company assembles 10 of the 11 models locally at its factory in Bawal, Haryana. 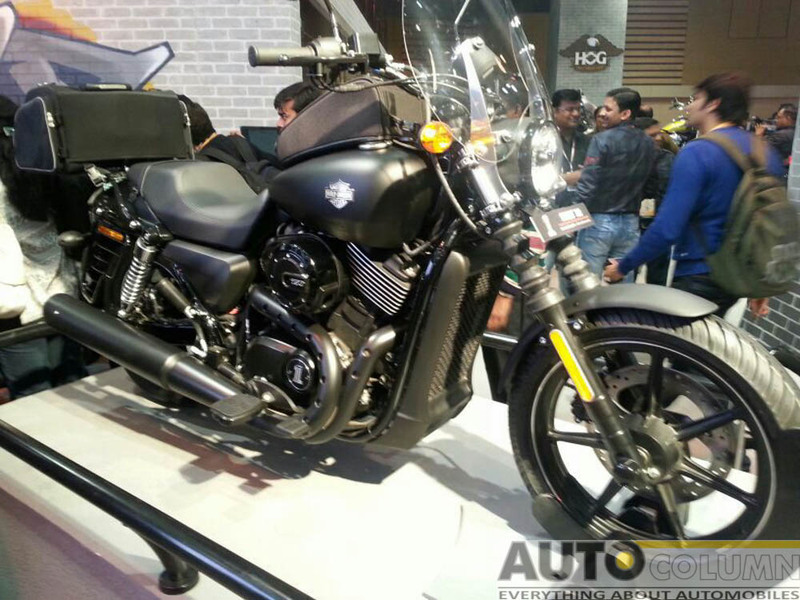 With affordable models like the Street 750 Harley Davidson will soon establish a big market for high capacity cruisers in India. Currently, the company has 13 dealerships across India: New Delhi, Chandigarh, Mumbai, Hyderabad, Bangalore, Chennai, Kochi, Kolkata, Ahmedabad, Indore, Pune, Goa and Jaipur and are planning to expand the service network. 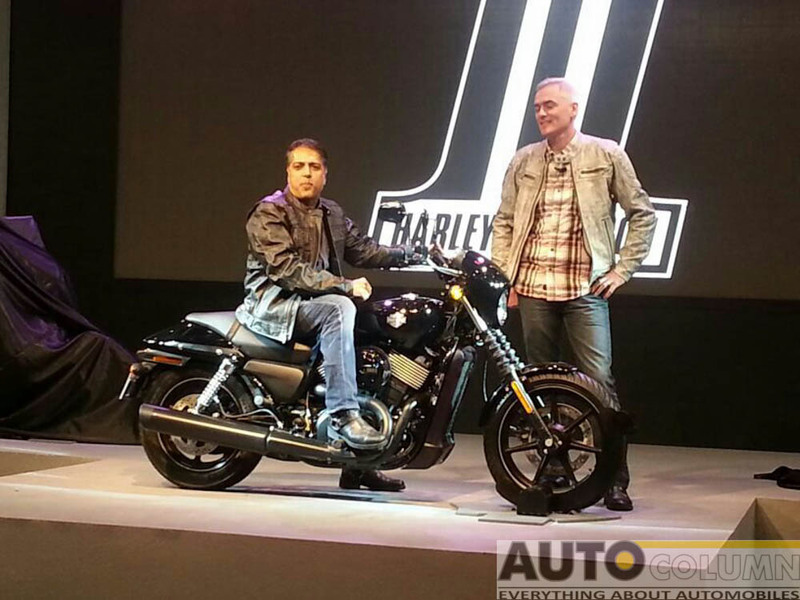 Harley Davidson Street 750 recalled in Canada, what about bikes in India? 2017 Honda Dio launched At 49,312/- Lets Also Have A Look Over the Previous Models!